I wasn’t going to make up any semester breaks or winter vacations this time. 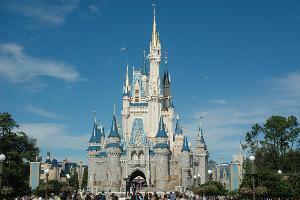 I’m just too excited to be taking my boys to Disney World for the first time. 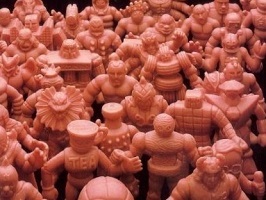 A huge, and very special, thanks to M.U.S.C.L.E. legend Darrin (@DadsDish) for his help and suggestions. Shipping and (hopefully) posting will resume February 5th. This entry was posted on Monday, January 28th, 2013 and is filed under UofM News. You can follow any responses to this entry through RSS 2.0. You can skip to the end and leave a response. Pinging is currently not allowed.